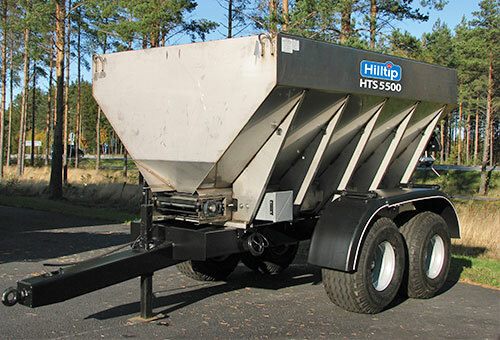 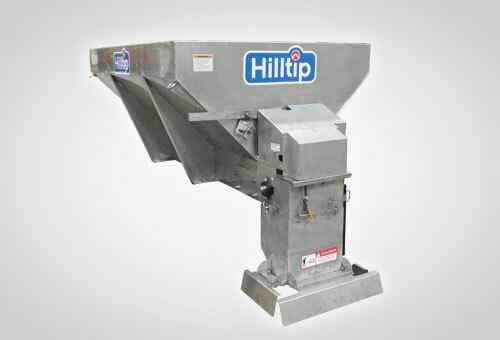 With capacity from 3000 to 10500 liter to spread any combination of bulk salt and sand, these stainless steel spreaders are perfect for contractors who want to cut down on extra trips to the yard for reloading. 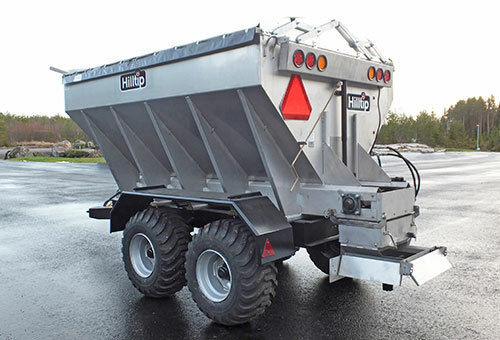 The complete assembly mounts easily on pickup, dump and platform trucks making it ideal for municipalities, shopping malls, industries, hospitals and private contractors. 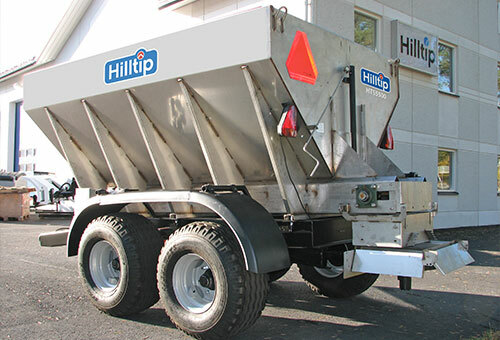 The spreader can be optionally equipped with a Liquid Spray System for Pre-wet salt spreading, to improve the anti-icing efficiency and reduce material costs. 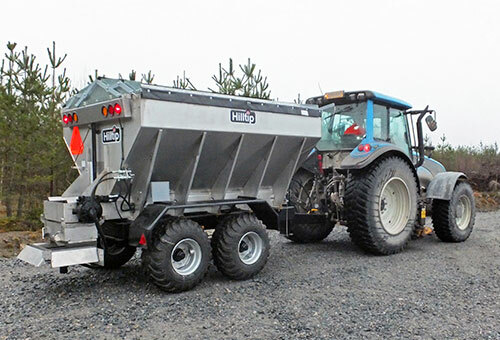 This spreader can be optionally equipped with a Pre-wet Liquid Spray System. 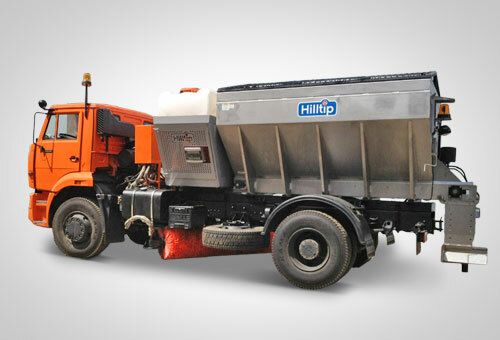 The pre-wetting method improves how the spreaded salt binds to the ground, for a better anti-icing / de-icing result.